As you know, opening a Shop with Blomming is quick and easy, but sometimes one might have doubts or face small difficulties down the road. The Blomming Team is always available to help sellers, not only opening the Shop but specially making the most out of it! That has been possible thanks to a great number of articles and tutorials in our Help Section as well as personalized email support, and now we are glad to announce a recent feature some of you ma have noticed already: Blomming’s LIVE HELP. We want to be even closer to our Sellers and we thought an instant messaging service to directly contact our Support Team could be helpful. When logged to your Dashboard, please note on the right side of the screen a grey button with the writing: LIVE HELP. One of us will provide the necessary information regarding your case and some useful advice for your Shop! The Live Help feature is currently available for customers, too. 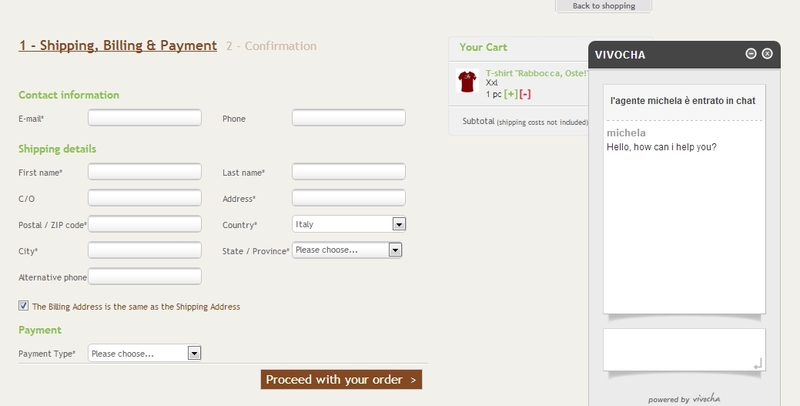 During the Checkout (shipping details, billing and payment) of any order at a Blomming Shop, the client will see the exact same window to interact with a member of the Team. This will help clarifying any doubt about the shopping process, and hopefully encourage buyers to purchase. And last but not least, we support also our Promoters! We entered the Live Help button in the Dashboard of their accounts as well since we realized that for them is crucial to find and choose with great care the most suitable products to advertise. 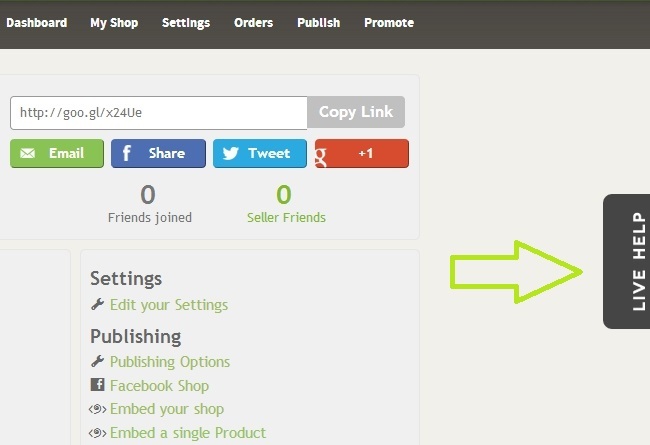 So, don’t miss the chance to be promoted and receive more orders: enable Social Affiliation for your Shop if you haven’t! The Blomming Team is closer than ever: continuous updates, online assistance and more, do not hesitate to contact us!